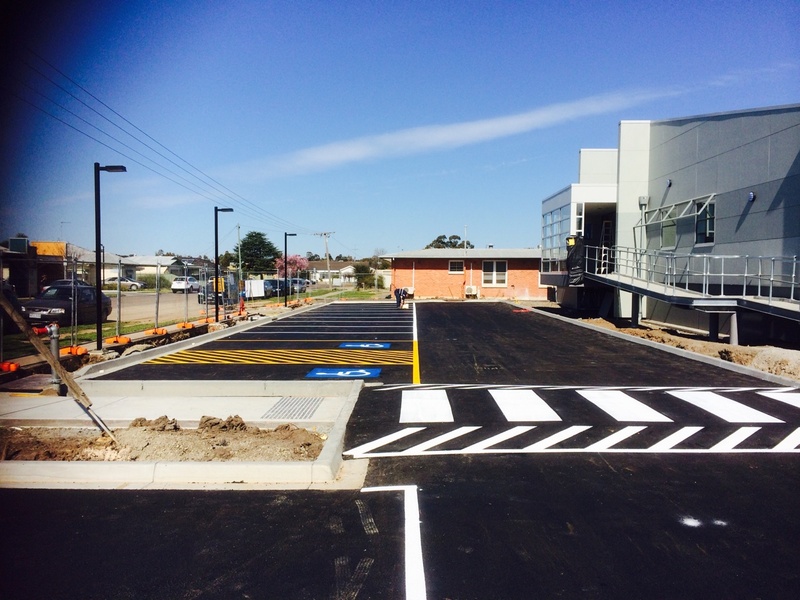 Take a look at some photos of a recent job completed by the expert team at Smith Wil at the Horsham Hospital. 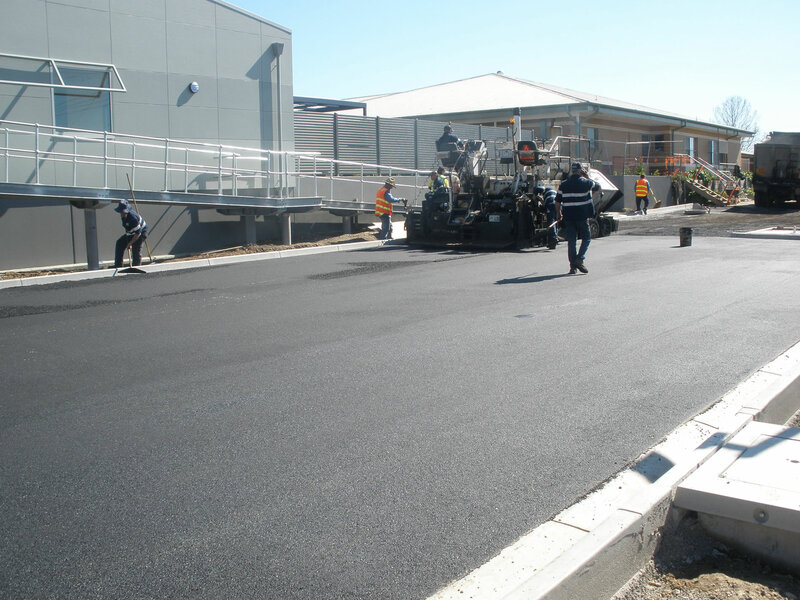 It was completed on 28.08.14. 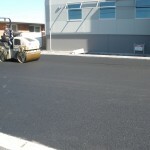 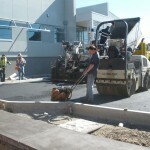 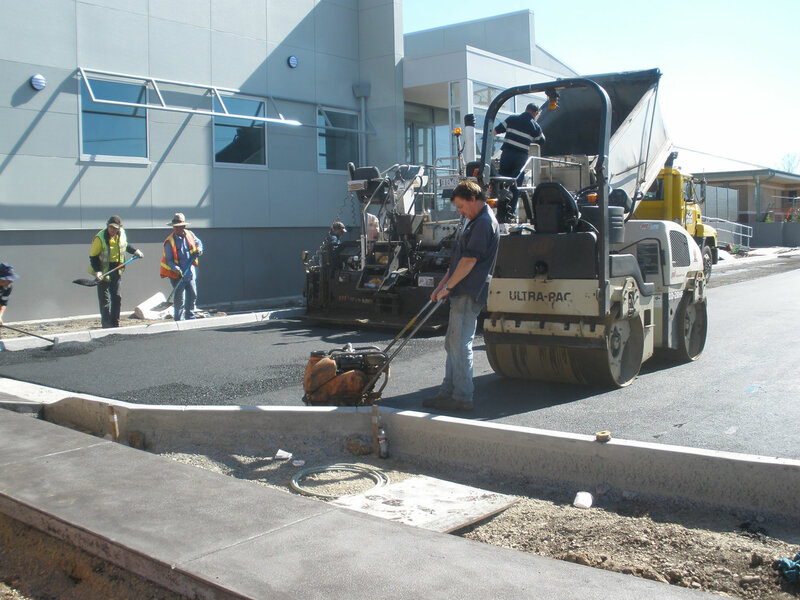 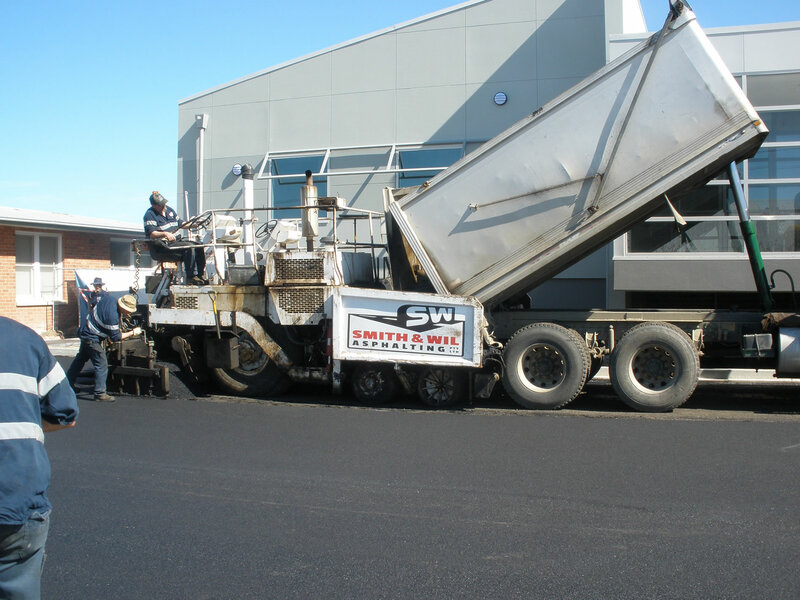 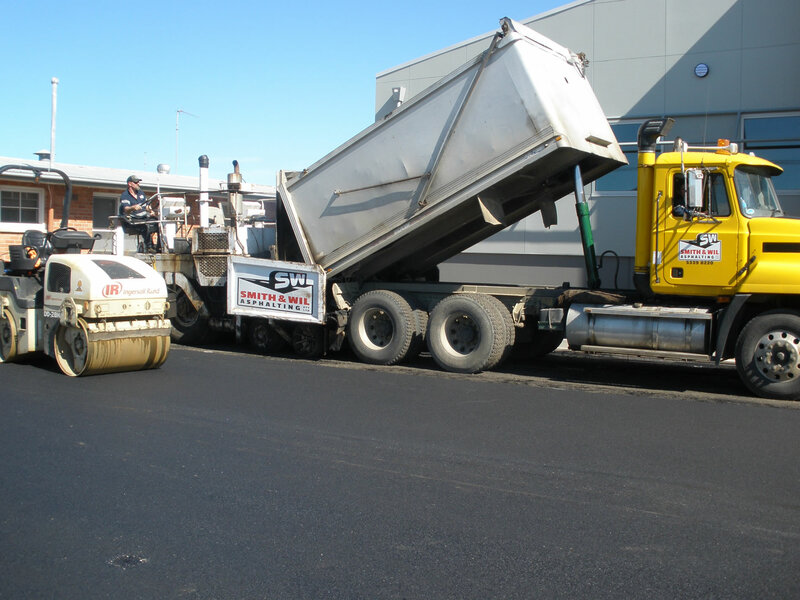 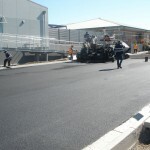 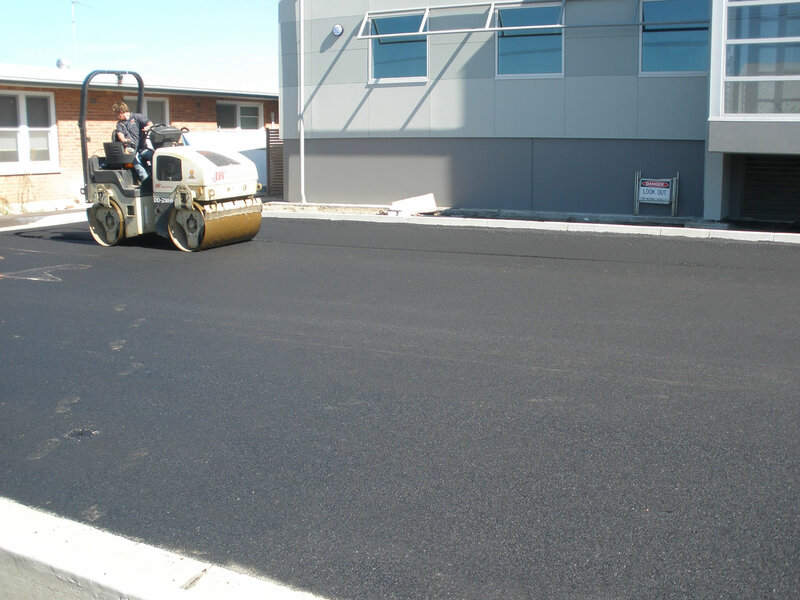 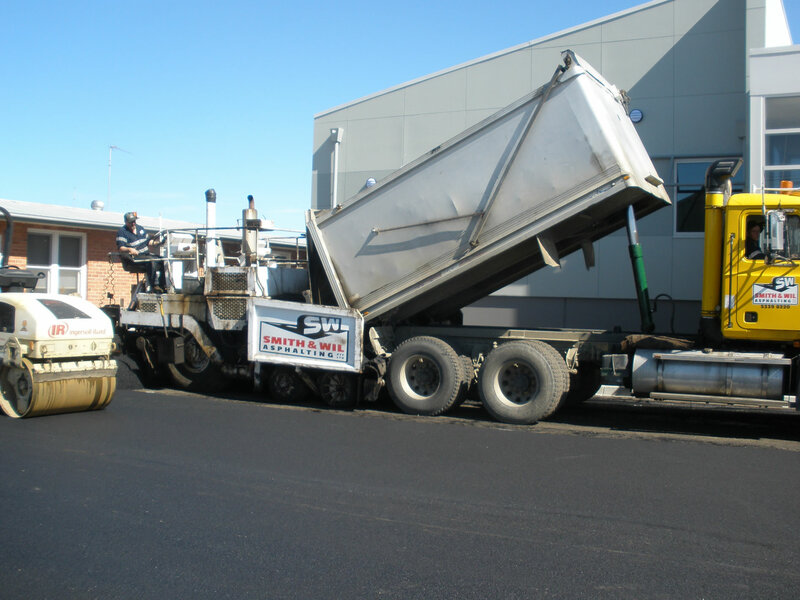 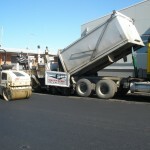 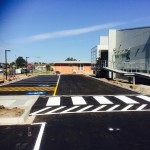 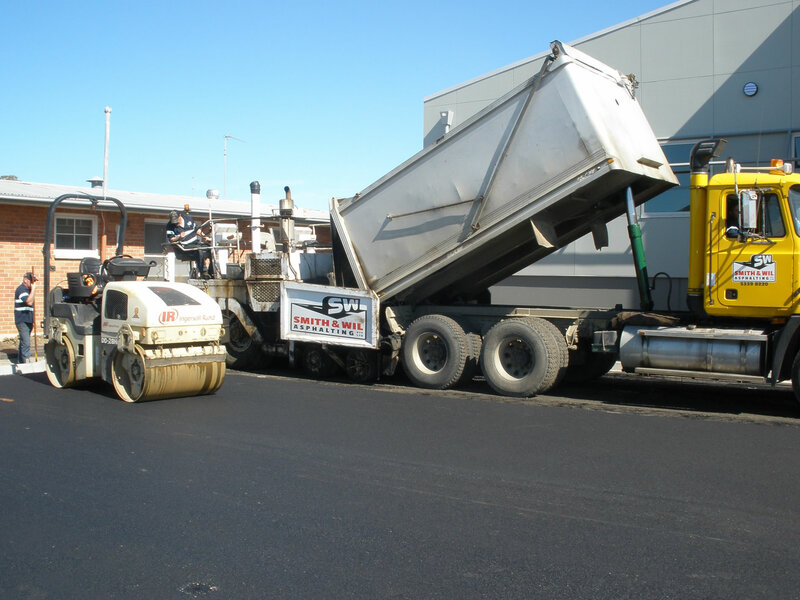 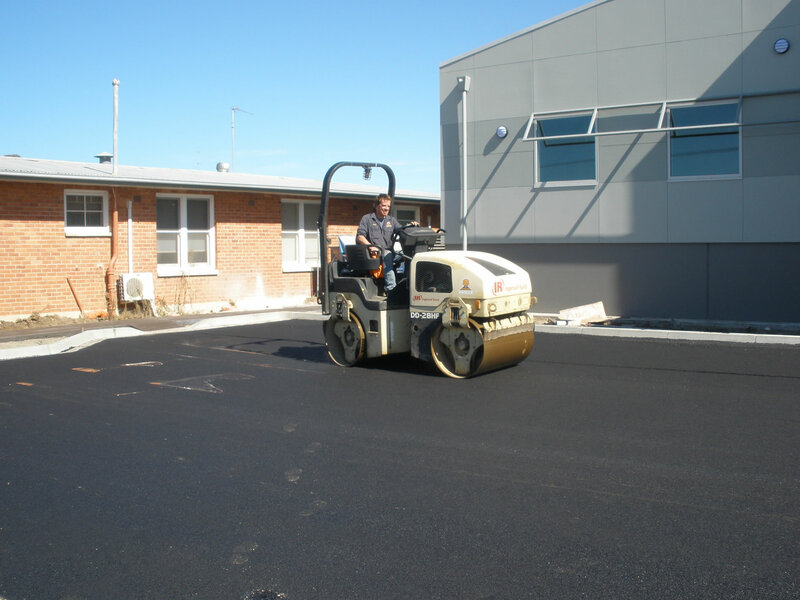 This job required the expertise in Asphalt laying, compacting, sealing and line marking. 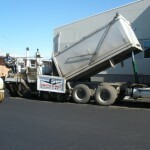 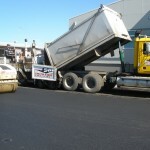 These photos are of the truck tipping asphalt into the paver to be laid. 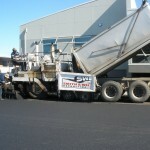 Compacting with the flat drum roller and whacker plate. 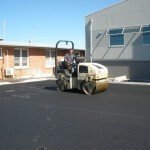 The whacker plate is used around the edges and small areas where the roller can’t get access. 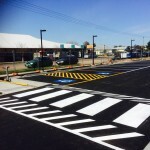 Linemarking we installed. 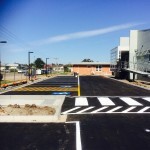 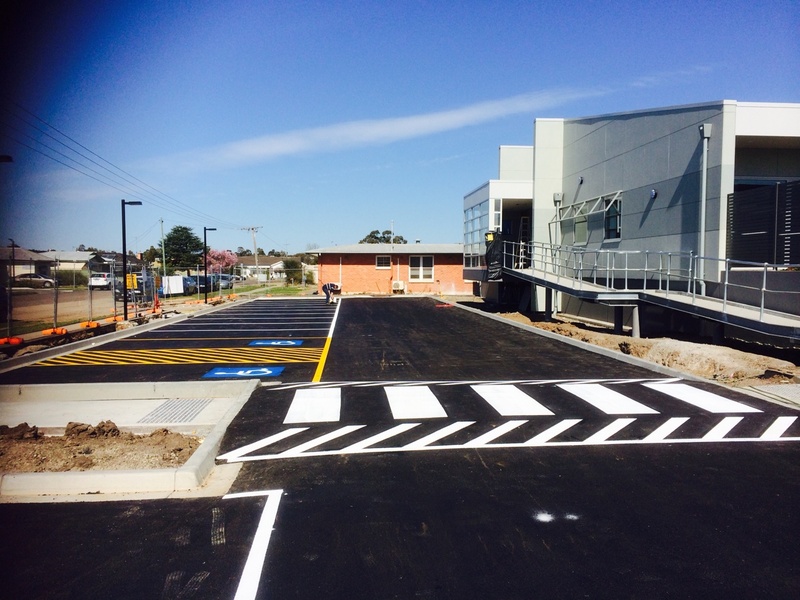 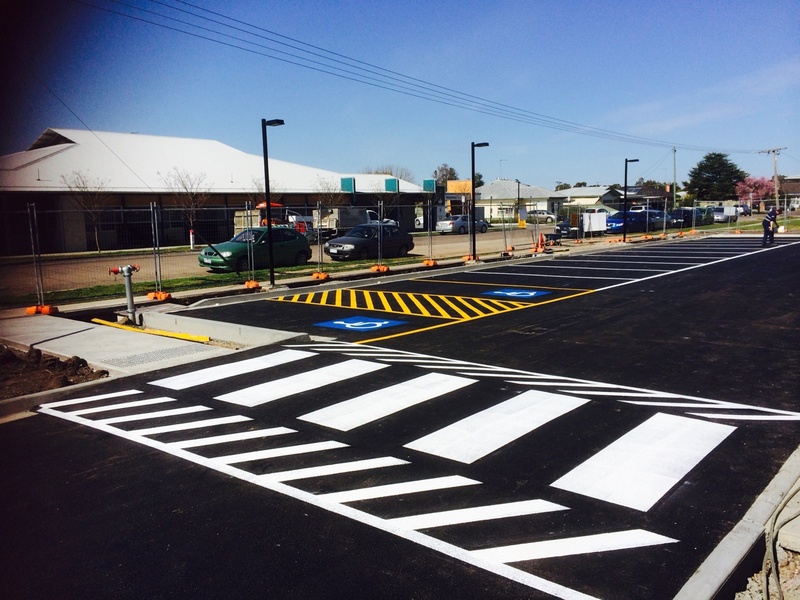 Speed hump/pedestrian crossing Disabled parking bays and car-parking bays.